Affordable parking. Accessible parking. Close to public transport. 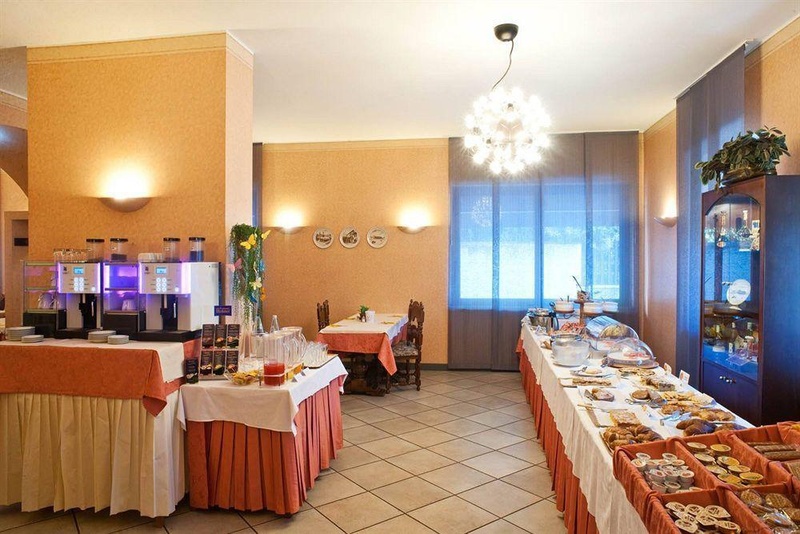 Recently renovated, the Gardenia Hotel well-connected to Verona historic centre , the Fairgrounds and the airport, is located at 5 km from the famous Verona Arena. 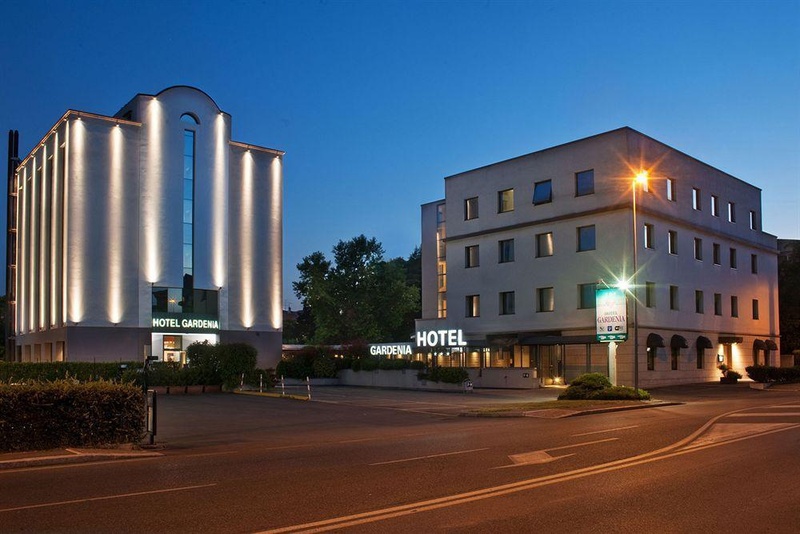 Ideal for business travellers, but also a great choice for families, the Gardenia Hotel offers quality services and a homely atmosphere all year round. 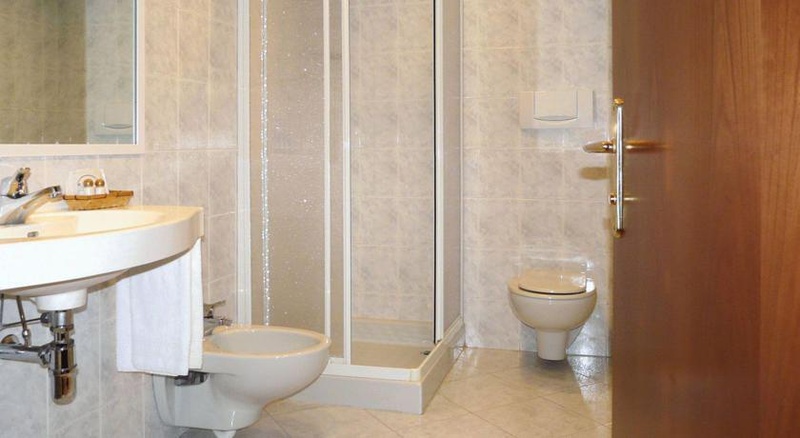 Hotel facilities include a meeting room accommodating up to 14 persons, garage parking, a restaurant offering traditional Italian specialities and an extensive wine list, a garden with tables and chairs, laundry service and a partnership with a gym located only 600 metres/656 yards away. 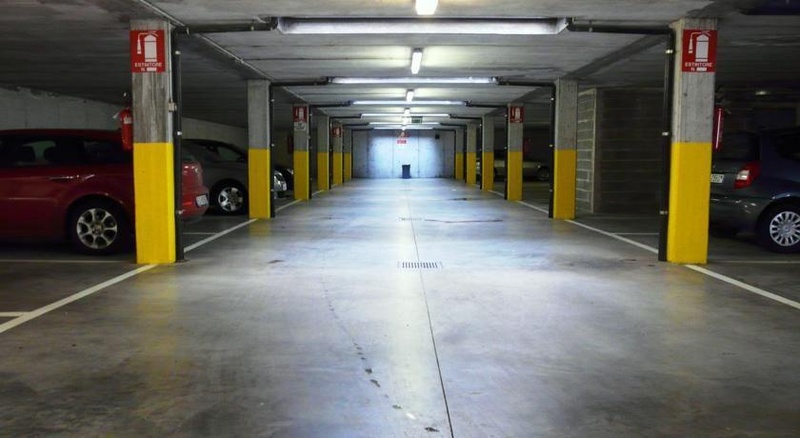 Private underground parking. Reasonable restaurants nearby. Bus stops in front of the hotel. Excellent city hotel. Close to parking areas and public transportation. Outstanding staff. Nice host. Great breakfast service. Reasonable restaurants nearby. Free underground parking. Fantastic value. Buffet breakfast excellent. Great variety at breakfast. Delicious breakfast. Clean bed linnen. Good AC. 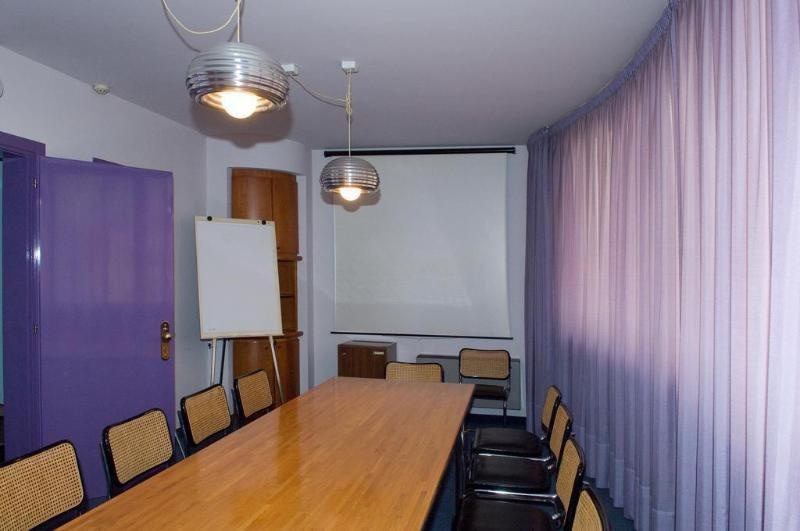 Excellent room. Good wi-fi signal. Speedy wifi in the room. Stable wifi.